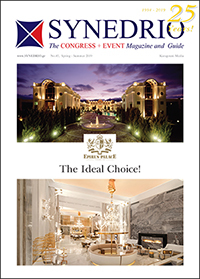 The Meeting, Incentive, Congress and Event Planner's Guide to Greece! 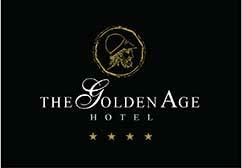 LOCATION: The Golden Age Hotel is a boutique Hotel, situated in one of the safest and most accessible areas of Athens. Throughout our 40-year history we have maintained a spirit of individuality & personalized service. 40 minutes away from the El.Venizelos airport, near the Music Hall and the USA Embassy, with lots of coffee shops and restaurants around the area. 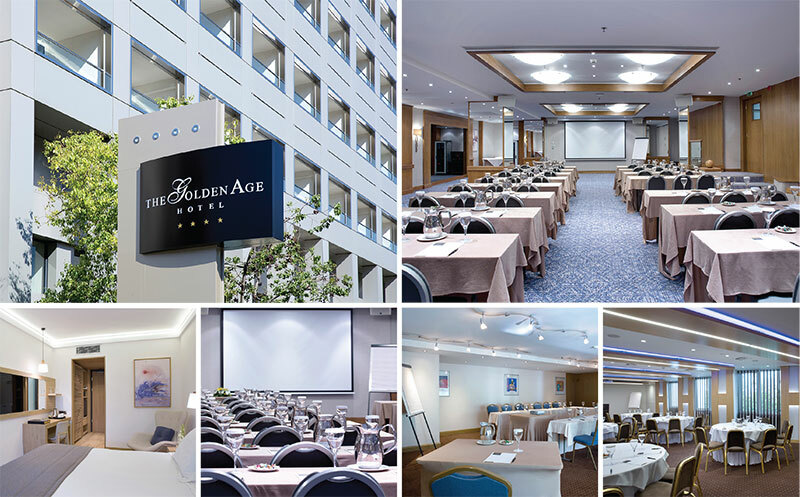 The Parthenon and the Athens central shopping centre as well as the main square of Athens (Constitution Square) are a ½ hours’ walking distance away. Alternatively, you can enjoy a nice stroll on one of the most well kept avenues of Athens, Vasilissis Sophias, where some of the most important buildings, monuments and Museums of Athens are located. HOTEL IS OPEN: All year. Independently controlled air-conditioning, Smoke detectors in every room, State of the art fire-safety system. RESTAURANTS & BARS: “Golden Restaurant” with American Buffet Breakfast and Greek corner specialties, “Golden Moments Restaurant” for a gastronomic experience in Mediterranean creative cuisine, “Golden Bar” for relaxing moments with a coffee or a drink. FACILITIES: Restaurant, Bar, 24-Hour Front Desk, Newspapers, Non-Smoking Rooms, Rooms/Facilities for Disabled Guests, Elevator,Safety Deposit Box, Soundproofed Rooms, Heating, Luggage Storage. AUDIOVISUAL: Overhead Projector, Screen, Microphone, Wireless Microphone, Video, Table & Marker Pens, TV Screen, Fast WiFi, Pedestal and Podium (all free of charge). 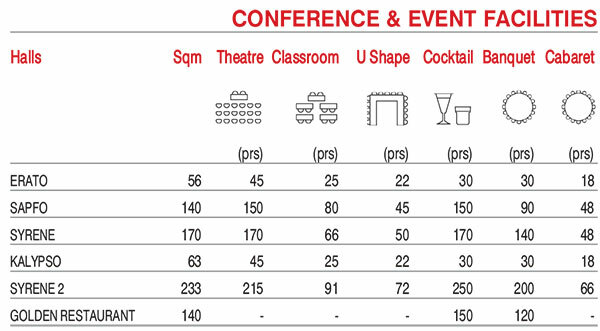 Also Video Wall Projector, Electrician, Translator, Secretary, with extra charge upon request. Καταχωρήστε την επιχείρησή σας στο MICE.gr!